The VMMNA is proud to work with Inspire Sports, our official pathway partner to deliver a pathway for boys to take their netball to the next level. 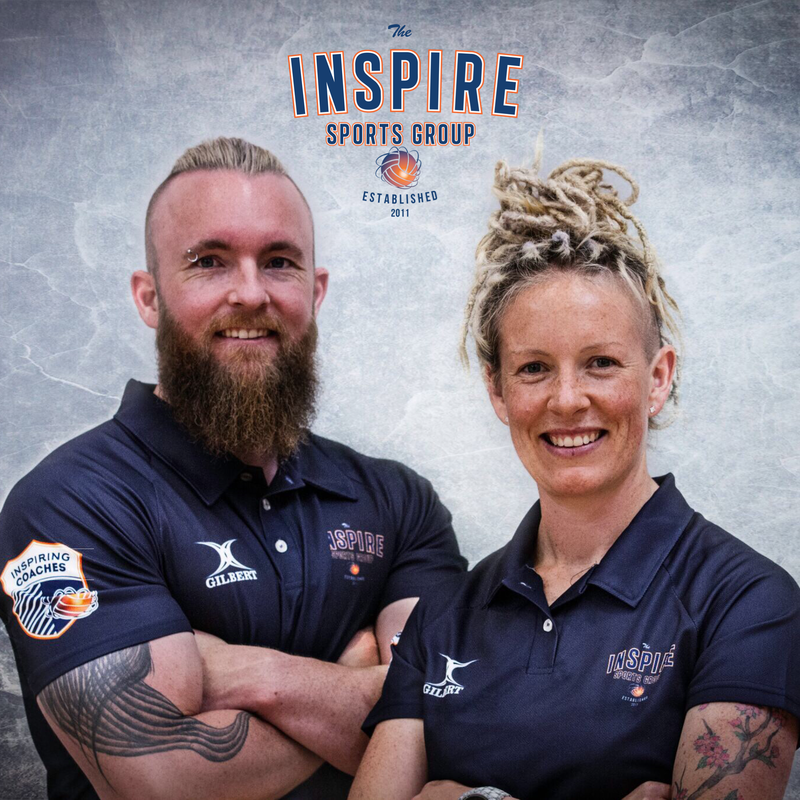 As members of the VMMNA community, the team at Inspire Sports understand what makes boys and men’s netball unique, and bring a wealth of experience both on and off the court. The programs they offer form a vital part of the pathway for young players, from grass roots through to the Victorian representative teams. Boys Emerging Talent Academy – this will act as an official pathway program that will feed into the Victorian State Team Program. The Academy will run across 10 x Sessions and will engage young athletes as an introduction into what the Elite environment is like. Boys Netball Holiday Clinics – these clinics will act as both an introductory for boys into netball as well as provide opportunities for existing players to further develop their skills. Our aim is to provide these in different locations each holidays to provide access to boys from different regions. For more details on both the Talent Academy and the Holiday Clinics, please contact Inspire Sports Group.